Autosearch. 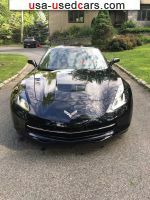 Chevrolet Corvette cars for sale on used cars USA. Search results. Found 802 advertisements.